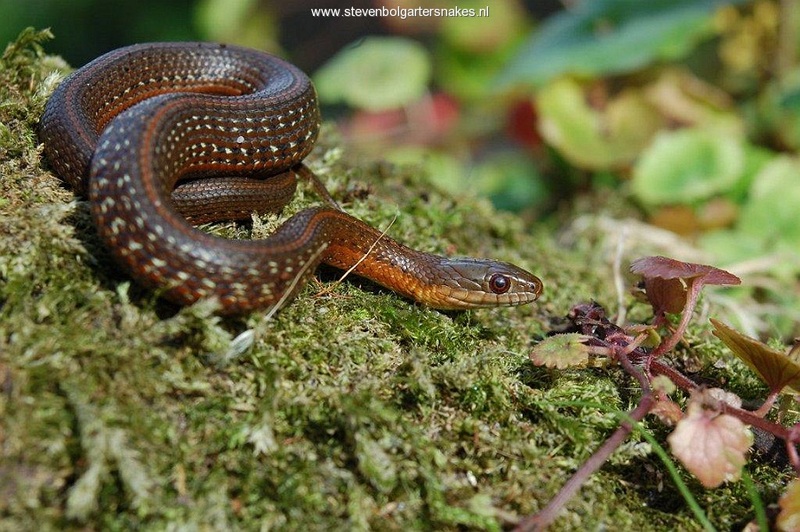 Hibernating Garter Snakes: a must or an option..? The Mexican Black-bellied Garter Snake is a very unusual garter snake. 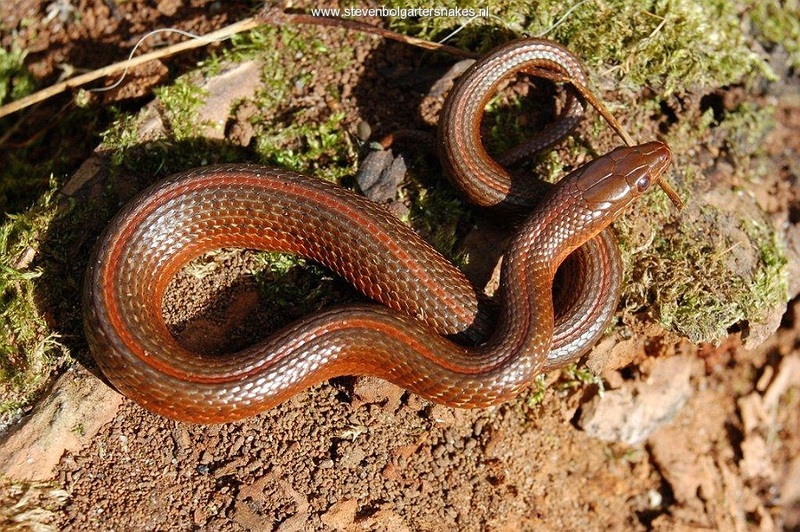 In visual appearance it is strikingly different from the average garter snake. This species has a narrow pointy head, smooth and shiny scales and is short and stout built. 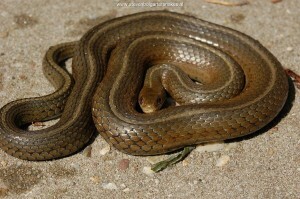 It occurs only in Mexico and 4 subspecies have been described: Thamnophis melanogaster melanogaster, Thamnophis melanogaster canescens, Thamnophis melanogaster chihuahuaensis and Thamnophis melanogaster linearis. The subspecies are difficult to distinguish from each other, especially if the origin of the specimens is not exactly known. Just like the subspecies of Thamnophis eques (with which it coexists at many locations in central Mexico) this species is rarely encountered in private collections and Thamnophis melanogaster canescens is probably the only subspecies being kept in captive maintenance in Europe. 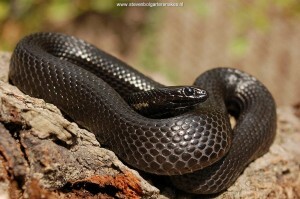 The Mexican Black-bellied Garter Snake is a rather short species of garter snake. Maximum length mentioned in literature (Rossman, Siegel & Ford, 1996) is 86,4 cm. Most adult specimens are not much longer then 50-60 cm and 70 cm is even for a female a considerable size. Especially the females are relatively stout bodied. The dorsal color pattern is highly variable and many specimens are definitely more beautiful then the limited amount of pictures one can find in literature. The dorsal and lateral stripes may be present (al be it often vague) or absent. They also can be unspotted or heavily spotted. 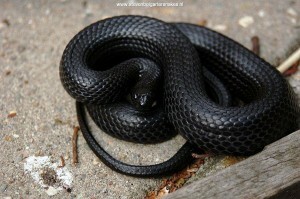 The belly of this snake can also vary from yellowish, greenish, black to striking bright red. In case the belly is not entirely black (only in the melanistic specimens) there is a black line in the centre of each belly scale. In T.m.canescens this black line may be small or absent, in other subspecies it can be relatively wide and solid. 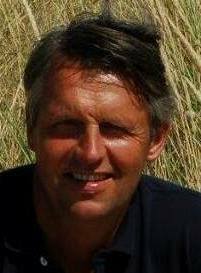 Gregory et al. (1983) reports a population inhabiting lake Cuitzeo which is extremely polymorphic: dorsum may be gray, green, brown, red, orange, pink or yellow, spotted or unspotted and striped or unstriped. En all of these possibilities occurs in varying combinations. Red specimens are definitely not exclusive for lake Cuitzeo. 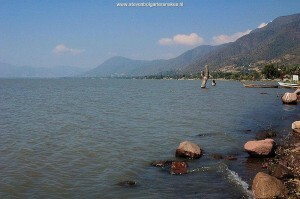 I have witnessed red individuals also in lake Chapala (Bol, 2010) and in lake Cajititlan. In lake Chapala I also found extremely beautiful melanistic snakes (Bol, 2010) which are almost 100 % black, much more so then the well-known melanistic common Garter Snakes (Thamnophis sirtalis). I have not seen any literature mentioning melanistic specimens. Mexican Black-bellied Gartersnakes do very well in captivity. Due to its moderate size it is recommended to keep them in a terrarium with a minimum size (for one adult couple) of 70 x 50 x 50 cm. They do well in a dry and well ventilated cage with just a water bowl for swimming and drinking. The water bowl should be big enough for them to submerge in. Local temperatures in the terrarium should rise to 30 – 35 °C. In a terrarium the adult snakes can often be seen basking in the cooler winter and spring months, but if the terrarium gets relatively warm the snakes like to hide underneath rocks etc. They can be very shy. Often one has to sneak into the room in order to observe the snakes. When they get older they show themselves a lot basking on a branch under the lamp and most specimens loose all of their shyness. Their eyesight is well developed and they can hunt on sight both above and underneath the water very well. Often they are very fast and their movements very precise during feeding. They feed on dead and live fish without problems. A hibernation will not be absolutely necessary although it is expected that they will have a resting period in nature when they are less active. A cool period in the terrarium of 2 – 3 months will probably be sufficient to keep the snakes in good health and to stimulate breeding. Up to now I hardly give the snakes a hibernation. But the snakes are clearly less active in the coldest winter months; they bask less and often refuse to eat for several months. So do not worry when this happens. During the winter months night temperatures in my snake room (and in the terrariums) drop at night to 8 – 12 °C. I keep most of my adult snakes in a completely dry terrarium with a water bowl. This species is also very suitable for a so-called “aqua-terrarium” with a lots of water and only a small (completely dry!) land part which is heated by a powerful lamp to 30 – 35 °C. In such a habitat terrarium the highly aquatic snakes will show more of their natural behavior. And they will be more visible. Currently I keep a group of subadults in such a aqua-terrarium and they do very well in this set up. The young are usually born in my terrariums in May, June or July. 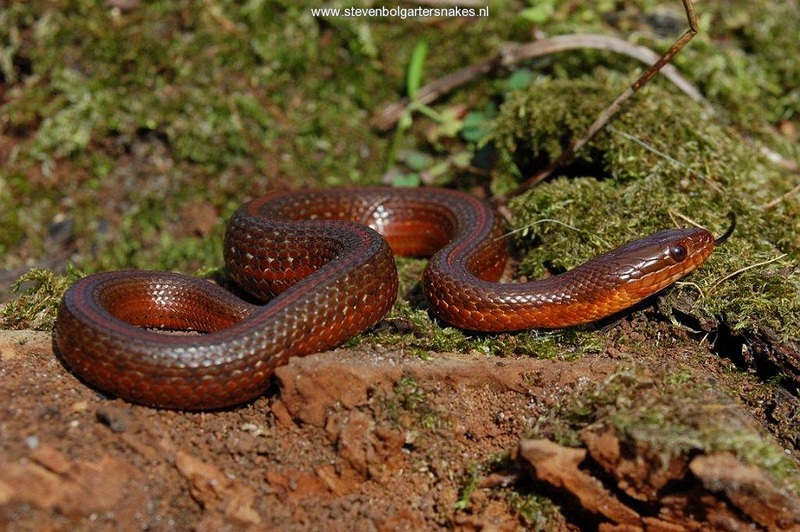 Thamnophis melanogaster canescens can be found from 1158 – 2545 meter above sea level. It is not known whether they hibernate in the wild. I have observed this species all through the month of November actively basking and feeding at several locations within Mexico. Habitat of Thamnophis melanogaster canescens: lake Cajititlan, Jalisco, Mexico. 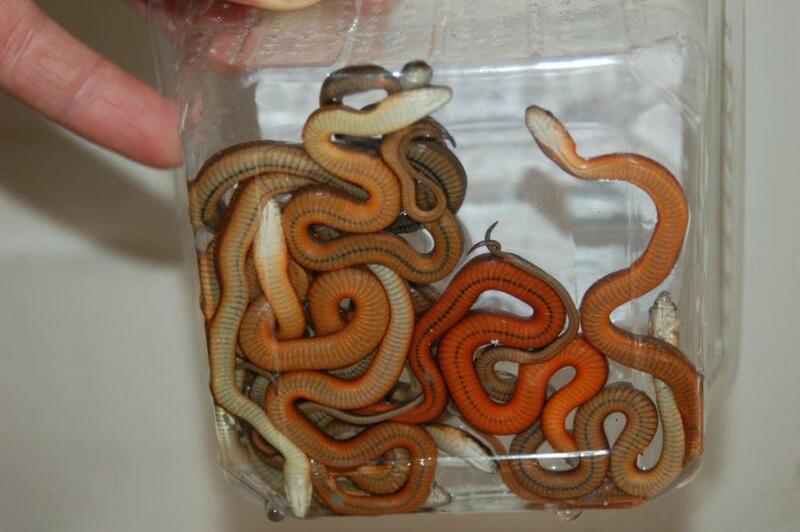 I have found them in the large lakes (Chapala, Cuitzeo, Magdalena, Cajititlan, Zacapu) where they occur with Thamnophis eques but also in canals and small creeks. Always very close to or in the water. They seem to remain active as long as day temperature rises above the 19 – 20 ºC (which usually occurs throughout the year in Jalisco and Michoacán). 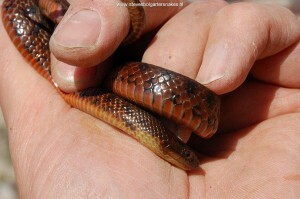 My recent article about Thamnophis eques scotti (Bol & Bruchmann, 2012) that can be found online in english on this website can serve as a standard recommendation (care sheet) for this species. Actually I keep this species often combined with Thamnophis eques (see the text about the different subspecies of T.eques). In the wild both species occur sympatric at many locations (personal observation). So the combination of these 2 species are just like they occur in the wild. The two species are so different as far as color, shape and size are concerned which makes it interesting to keep them together. My breeding groups consists of (offspring of) 9 unrelated wildcaught specimens originating from the lakes of Cuitzeo, Chapala and Cajititlan. So I have snakes available from unrelated parents, without much chance of inbreeding. I am breeding this subspecies since 2007. Due to the big variation in dorsal color and pattern this species is highly suitable to breed on color or pattern. Currently programs are set up for red, melanistic and grey-green spotted morphs. Bol, S., 2010. Exciting observations on two sympatric garter snakes in “la Laguna de Chapala”, Mexico. ( Part 1 of 2). 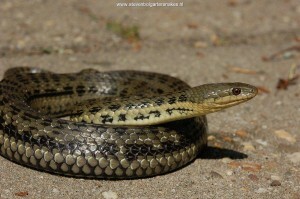 The garter snake 15 (1): 16-27. Bol, S., 2010. 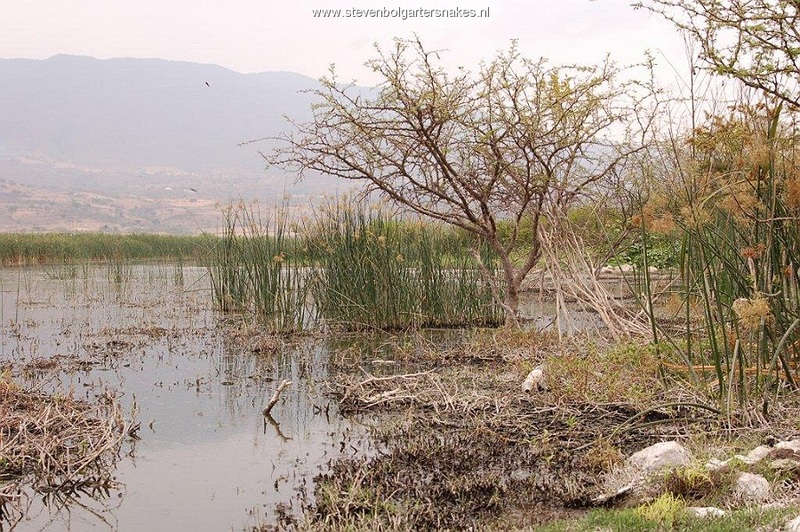 Exciting observations on two sympatric garter snakes in “la Laguna de Chapala”, Mexico. ( Part 2 of 2). The garter snake 15 (2): 10-19. Bol, S. & H. Bruchmann, 2012. Scott’s Mexican Garter Snake (Thamnophis eques scotti; Conant, 2003) in the wild and in captivity. ( Part 1 of 2). The garter snake 17 (3): 15-25. Bol, S. & H. Bruchmann, 2012. 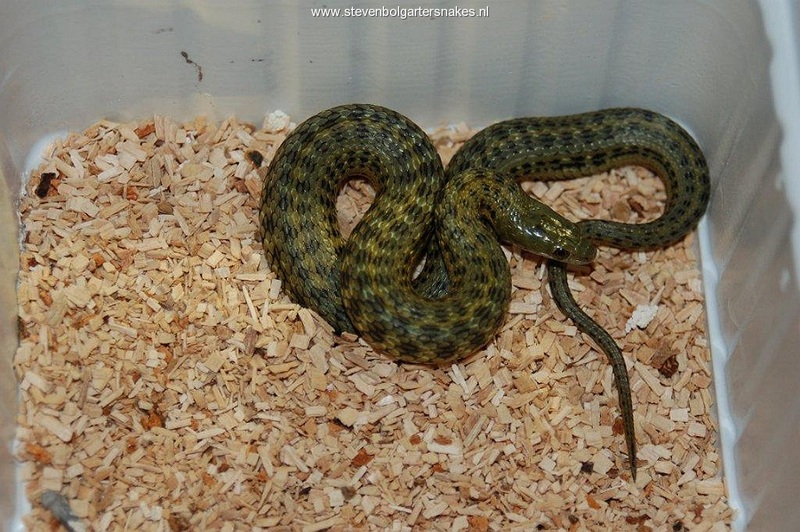 Scott’s Mexican Garter Snake (Thamnophis eques scotti; Conant, 2003) in the wild and in captivity. ( Part 2 of 2). The garter snake 17 (24-31): 16-27. Rossman, D.A., N.B. Ford & R.A. Siegel, 1996. The Garter Snakes. Evolution and ecology. University of Oklahoma Press, Norman. My name is Steven Bol and on this website I would like to share with you my passion for North American Gartersnakes and Watersnakes.